Our professional staff are here to help you with offices in New Tazwell and Harrogate TN. The Realty Group opened in November 1998 with the mission of providing honest, sincere, and professional real estate services to both buyers and sellers in the Cumberland Gap region of Tennessee, Kentucky, and Virginia.. With two offices in Claiborne County, Carl Nichols and Dawn Risner, co-owners of the Realty Group, are committed to providing excellence in real estate services. 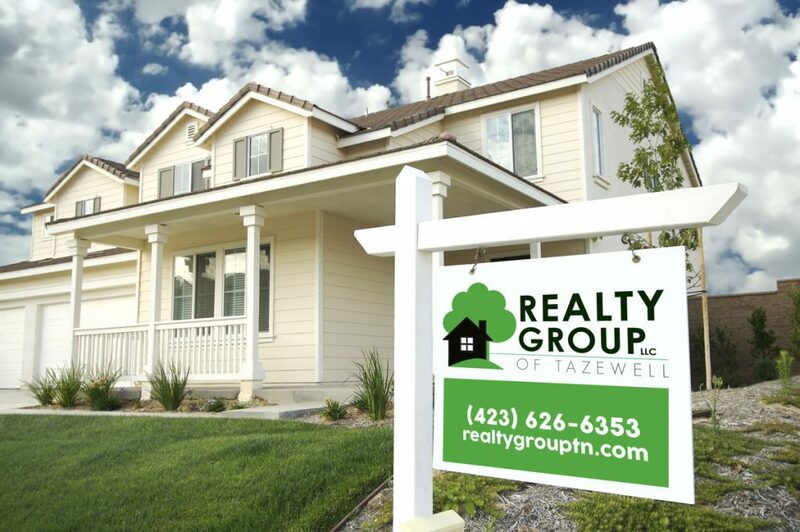 When buying or selling, put your trust and confidence in the Realty Group's team of real estate professionals.